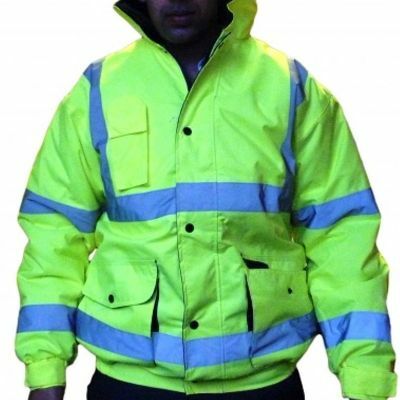 When its cold or raining outside get one of our high visibility reflective jackets to be safe in the workplace. 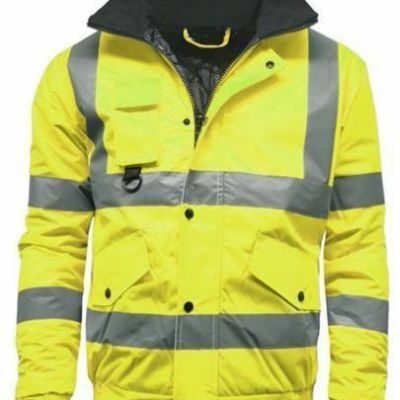 Whether you need a hi vis fleece bomber jacket or a lightweight high viz waterproof parka coat we have got you covered. 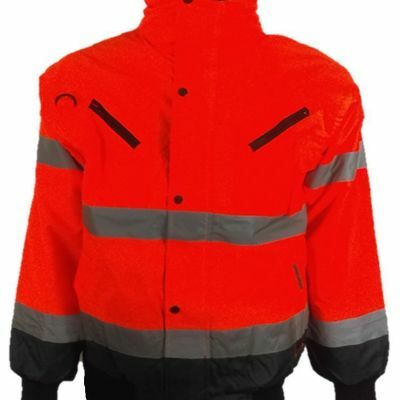 Our high vis safety work jackets are perfect if you are outside doing security because of how luminous they are. 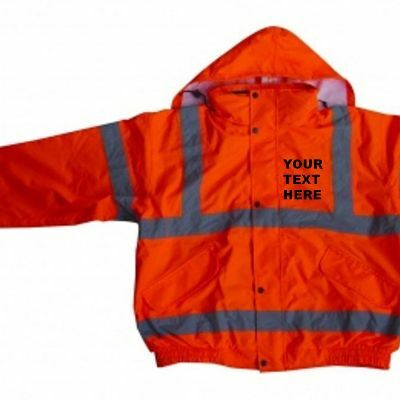 They come with several big pockets to keep your things safe, and they can also be custom printed with your company logo or design. Even though our jackets are warm with fleece lining, we recommend to get one of our sweatshirts to keep extra warm.